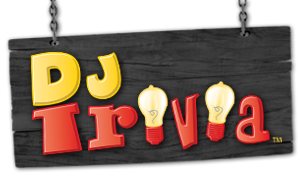 Everyday from September 10th thru 16th, we're doing a themed special for all of our guest. 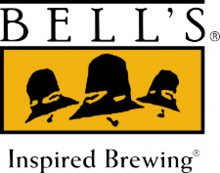 We will have an exclusive Bells Brewery tap take over with a few of their specialty release beers. 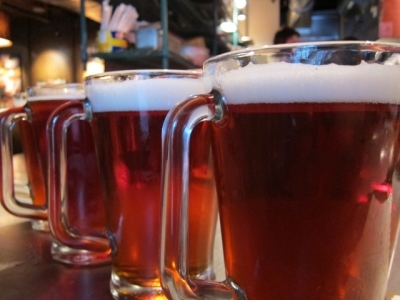 As soon we as we get the beers that are being featured, we'll let you know. As far as we know, they're a mystery. Keep updated on our instagram and facebook pages. A Bells representative will be in site from 5 to 8 pm to talk about the beers and give away free swag. Our wine selection is ever evolving. We usually tweak our wine menu once every three months to let go of ones that are dogs and bring on ones that may be trending and popular. 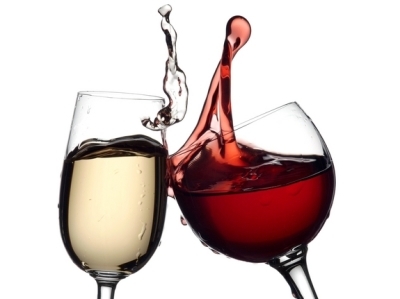 Our wine rep will be on site from 5 to 8 pm and will be giving away samples of wines from our menu so you can make a better decision on what wine to try that night or next time. 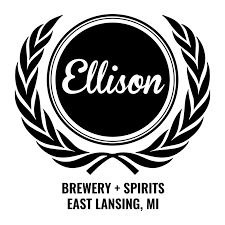 Ellison has been one of our most popular local craft brewery and distillery. We maintain a great relationship with them and do atleast a tap takeover with them once a year. We are looking to have 6 of their handles on our taps. When we know which ones will be featured, we'll update you. But you can stay updated through our social media pages. 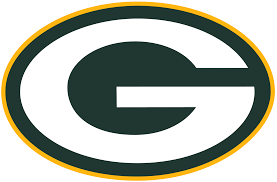 An Ellison rep will be on site from 5 to 8pm to give out free swag from their company. Friday we'll have a special guest band, Road Side Attraction to play in our banquet room from 8pm to 11 pm. They are a local band consisting of local residents from Haslett and play hits from the 80's to today! At Henry's, we are proud to say that we have one of the best bourbon and whisky list around town. Over 50+ bourbons and whiskies on our list to be exact. We have been honored to have a Jim Beam Girl come do this promo and give out samples of their product from 6 to 7pm. Friday's are usually our Fish Fry & Clam Chowder Night. Probably the busiest day of the week for us so come early and come ready. We're pretty pumped for Saturday. As a Spartan Bar, we whole-heartedly support MSU sports. We have our large HDTV's surrounding our restaurant to prove that we want to give the best viewing experience. As a bye week for the Spartans, we've decided to make the afternoon an appreciation day for friends & patrons. So from noon to 2pm, we'll have complementary hor d'oeuvres and cake for people that come in. 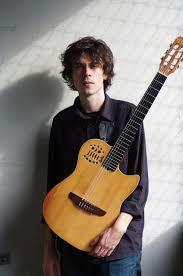 Later in the night from 7:30 to 9:30pm, we'll have Elden Kelly, one of Mid-Michigan's most talented Jazz players. The last two times we had him perform, he packed the house on both occasions. We look forward to having quality live music that makes Henry's memorable. Come in early, get a seat and enjoy his music. Come see some unique cars after 12pm and enjoy food and drink specials all day. 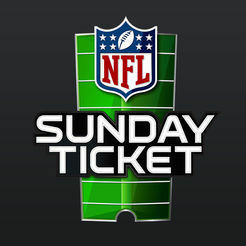 Since we have the NFL package to watch every single football game every week, our fans are from all walks of life. 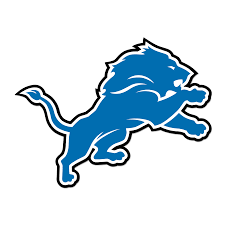 We are a Lions & Packer bar, but all other teams are welcomed.We will have pitcher specials all day for game day. Business Professionals: Put your business card and win a $50 credit for food.